When identifying talent a number of aspects can be considered; Physique, Technique, Tactical Soccer IQ and Psychological strength. Within each of these aspects a lot of factors can be taken into consideration. Each of the aspects is important when identifying talent. 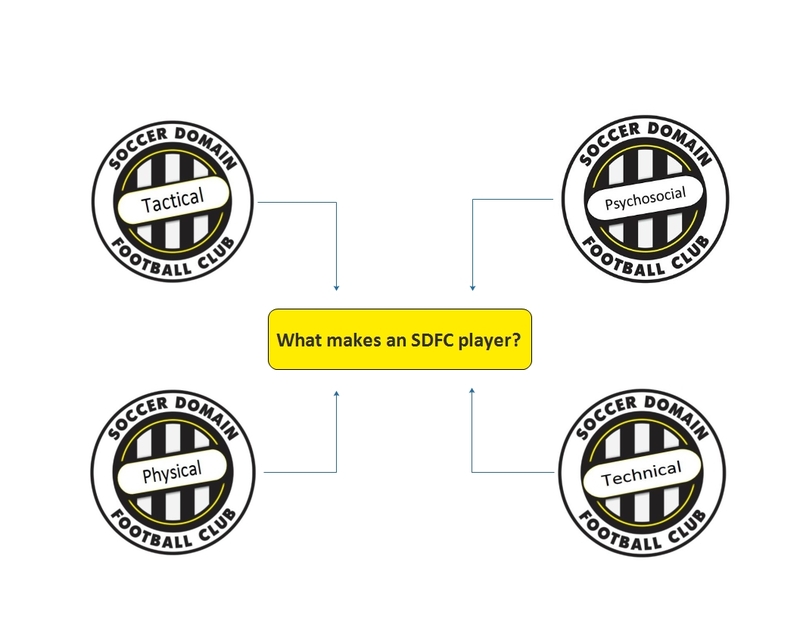 SDFC concentrates on identifying the aspects which we find most important in looking for a talented young player.